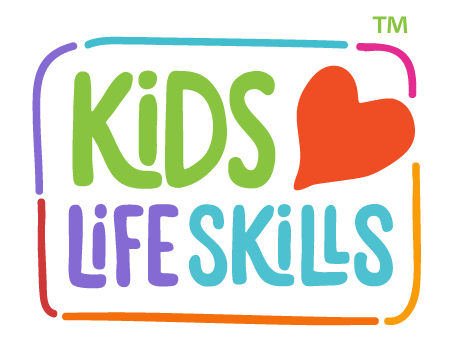 Kids Love Life Skills fuses traditional time-tested martial arts values with cutting-edge child development and parenting skills through handouts, scripted mat chats, and colorful badges. Students earn badges based upon learning and practicing a life-skill until it becomes a habit. It inspires and motivates your students, making it a powerful enrollment and retention tool.